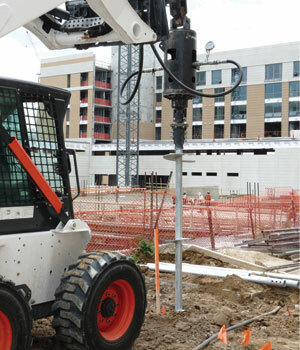 Yellowstone Structural Systems solves many types of commercial foundation problems with patented helical pile and anchor systems and geotechnical construction solutions. 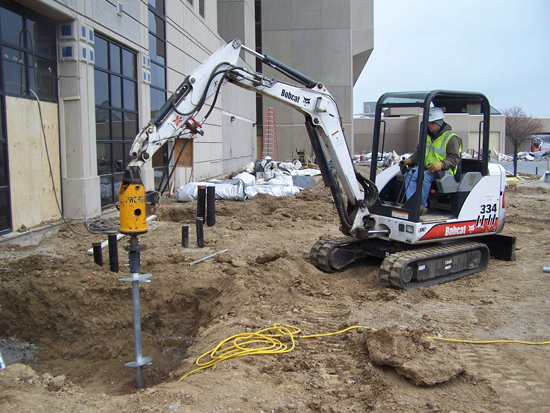 We've repaired foundations on multi-family properties, office buildings, retail spaces, warehouses, churches, and many types of commercial, industrial, and municipal properties throughout Montana and Wyoming. Contact us today to schedule an on-site evaluation and estimate. If you're an engineer or builder looking for product specifications, please visit our Technical Data and Resources sections. The foundation products we use are exclusive to Yellowstone Structural Systems and Supportworks dealers. 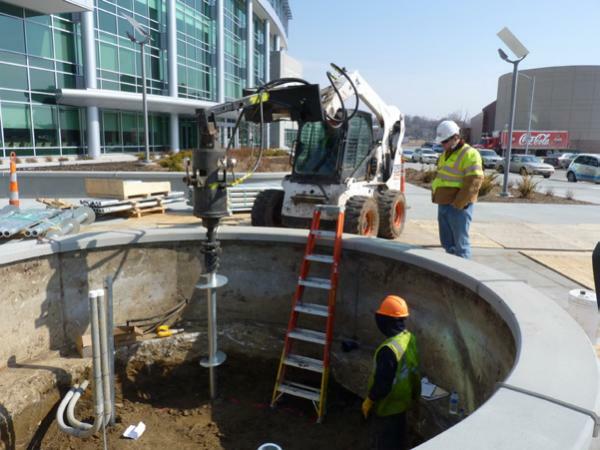 We offer solutions for the repair of existing structures as well as end-bearing deep foundations for new construction applications. 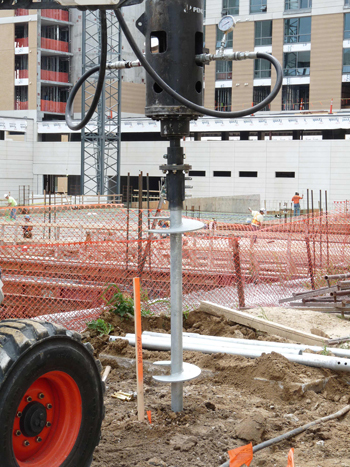 As a Supportworks Authorized Contractor, Yellowstone Structural Systems is connected to an international network of foundation repair contractors. It is our goal to provide innovative solutions that are appropriately tested, professionally installed, and perform the way they were meant to. 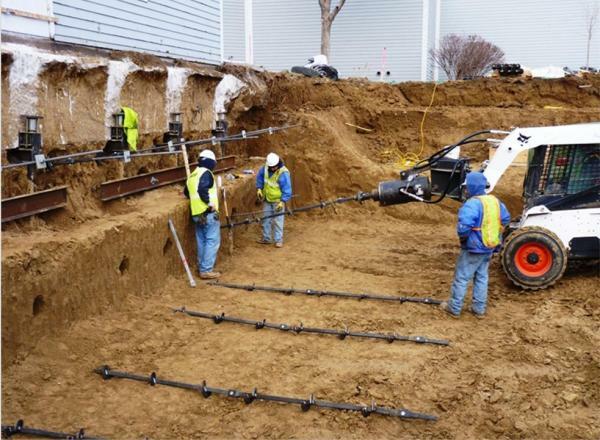 Contact Yellowstone Structural Systems today for technical information and pricing on any of our foundation repair and geotechnical construction services.